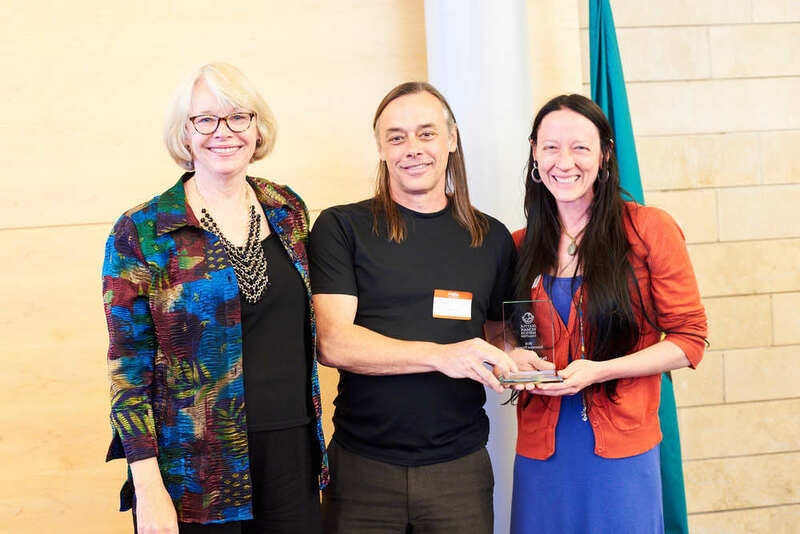 This year, the Seattle Food Committee (SFC) recognizes the outstanding work of Joe Gruber. Joe has worked tirelessly for more than a decade as an advocate for food justice. As Executive Director of University District Food Bank he led a capital campaign and the building of a new food bank that serves clients with dignity. 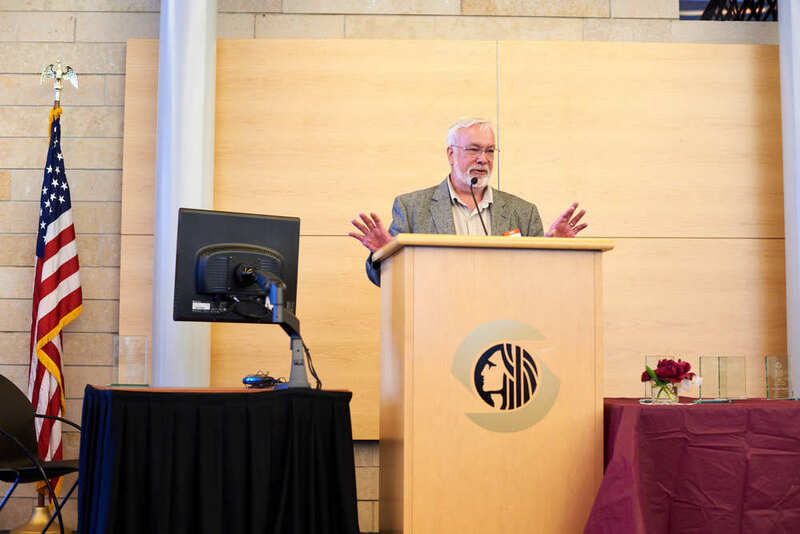 Beyond his leadership with U-District however he has been a fierce advocate and leader within the Seattle Food Committee, Seattle Human Services Coalition, Washington Food Coalition, and Anti-Hunger and Nutrition Coalition. He has testified at the city and state level as well as advocated nationally. Joe has been a mentor for many food bank staff in our community and a partner in the work of policies that end poverty and promote food justice. 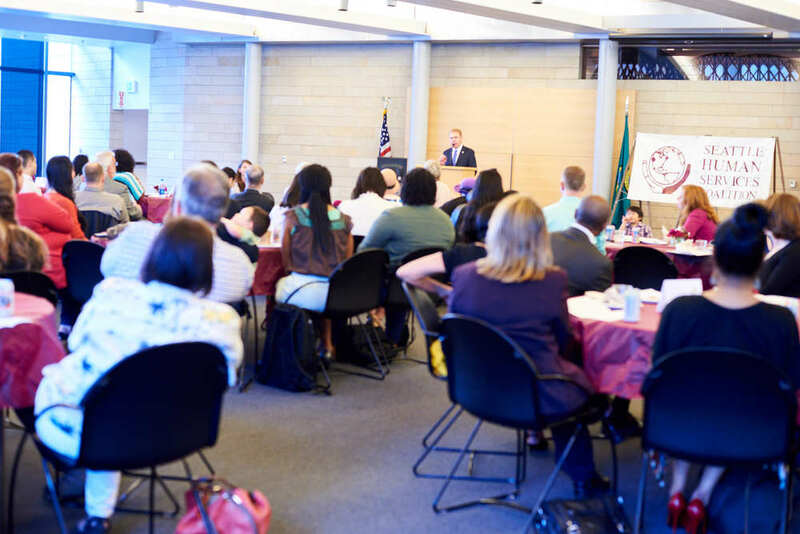 He listens to the needs of our neighbors in needs and elevates their voice so that more in our community understand the importance of addressing hunger in Seattle. 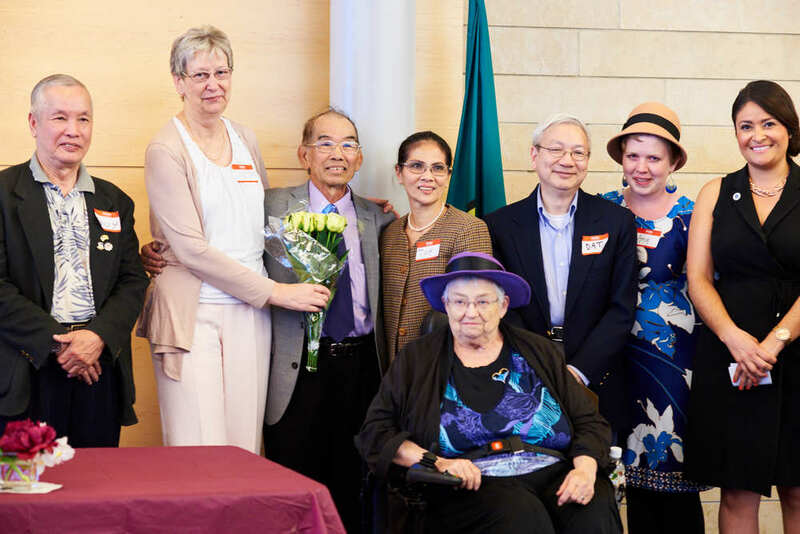 The North Seattle Family ResourceCenter (NSFC) is being recognized for their commitment to offering accessible and culturally diverse services to our community. 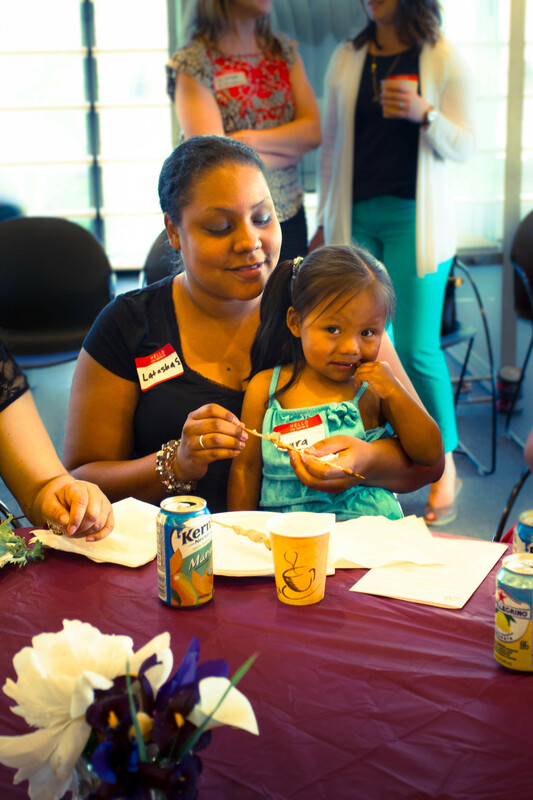 NSFC gives families the tools to raise healthy, happy children. 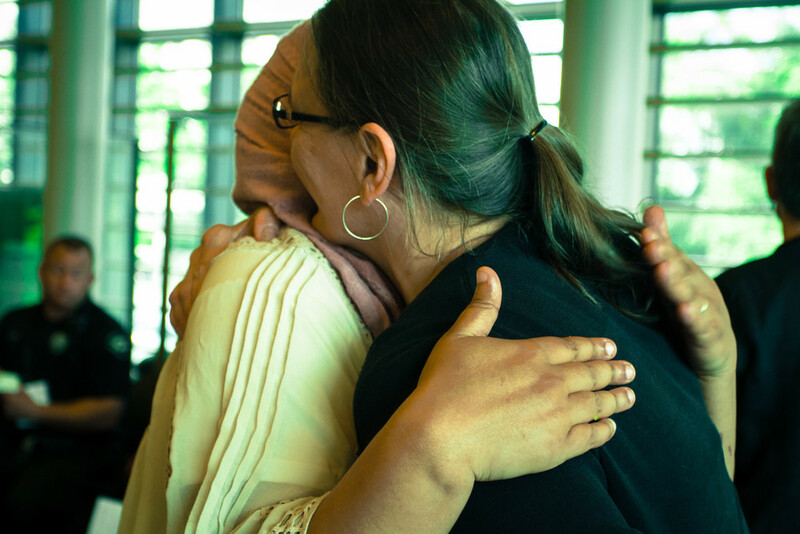 They help families build on their strengths, find support networks, and promote overall well-being. 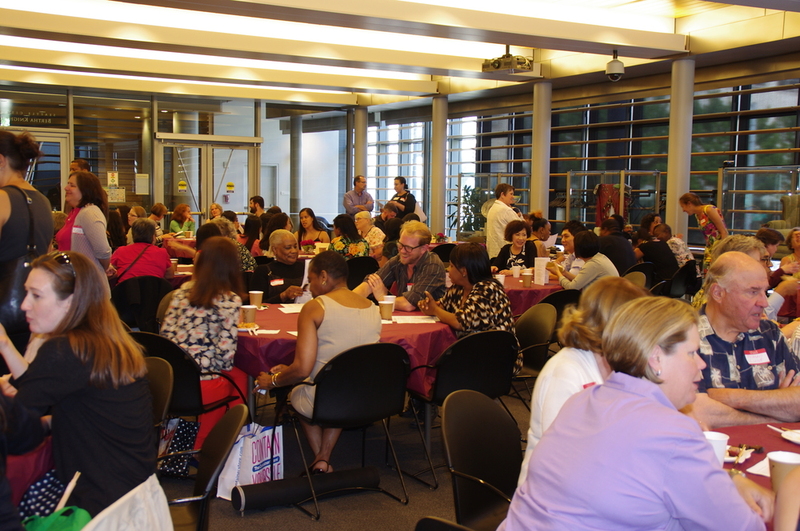 NSFC are also conveners, bringing together service providers in Northeast Seattle for quarterly networking meetings where providers have the opportunity to connect to each other and figure out how they can work together to better support the people they serve. NSFC, Lake City Future First, and Lake City Neighborhood Alliance have received a $550,000 multi-year neighborhood grant from the Wells Fargo Foundation which will allow NSFC, partners, and residents to implement a neighborhood plan that will help improve the quality of life for children and families in the Lake City neighborhood. The comprehensive, resident-driven neighborhood plan includes the development of a new Lake City community center, public park improvements, enhancing enjoylakecity.org as an online community portal, establishing a youth advisory board, and funding for community navigator positions. People's Harm Reduction Alliance (PHRA) is a leader in combating the opioid crisis through their needle exchange, NARCAN (overdose reversal drug) distribution, and Hepatitis C testing programs. They take a fresh innovative approach to the needle exchange model and non-profits in general. Their NARCAN distribution program has saved thousands of lives by reversing overdoses. They distribute 4000 needles and properly dispose of over 30 pounds of needles a week. Their Hepatitis project has worked with dozens of positive testing participants and helped them receive treatment. 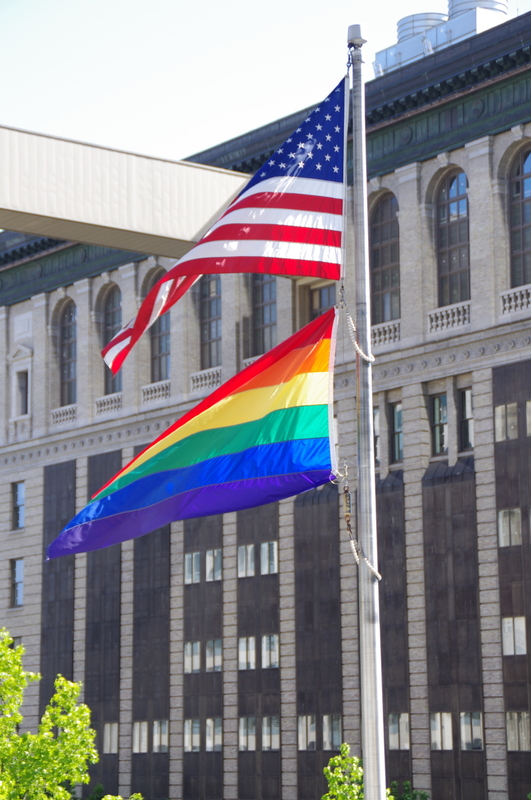 PHRA stands up for its participants and advocates for them on a regular basis. They were on the Heroin Task Force in Seattle and are leading the charge on Safe Consumption Sites. They actively break down stigma of people who use drugs and people who are experiencing homelessness through radical love and acceptance. They are an innovative organization saving lives. 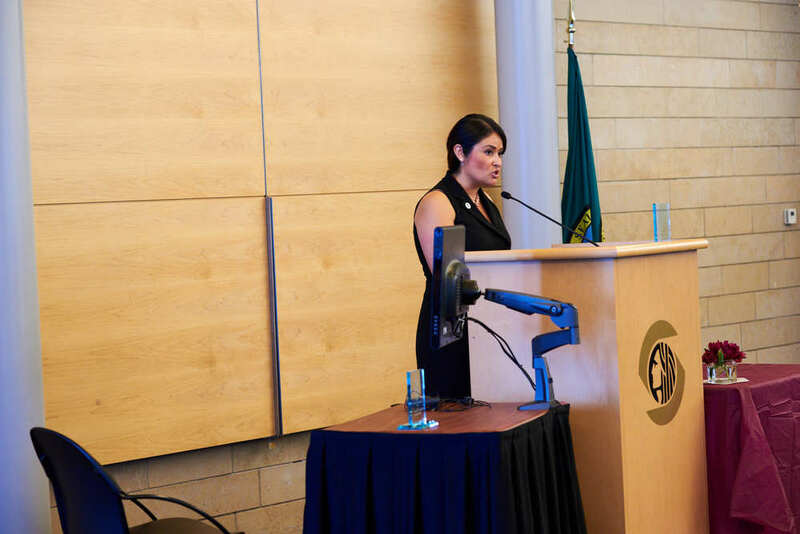 The Nonprofit Assistance Center (NAC) has a majority-POC board which includes both indigenous and immigrant community leaders of color, is led by a woman of color from a refugee family, and 4-5 staff (and all interns) are people of color. NAC aims to hold itself accountable to the communities of color they serve and come from, in all that they do, and they continuously implement new ways to nourish the collective movement towards social justice. Their cohort programs are designed by, and continuously improved through, the iterative feedback loop they have with their partner organizations, both current and alumni. NAC aims to build the authentic relationships between organizations, in order to nourish the possibility of collective work and organizing. 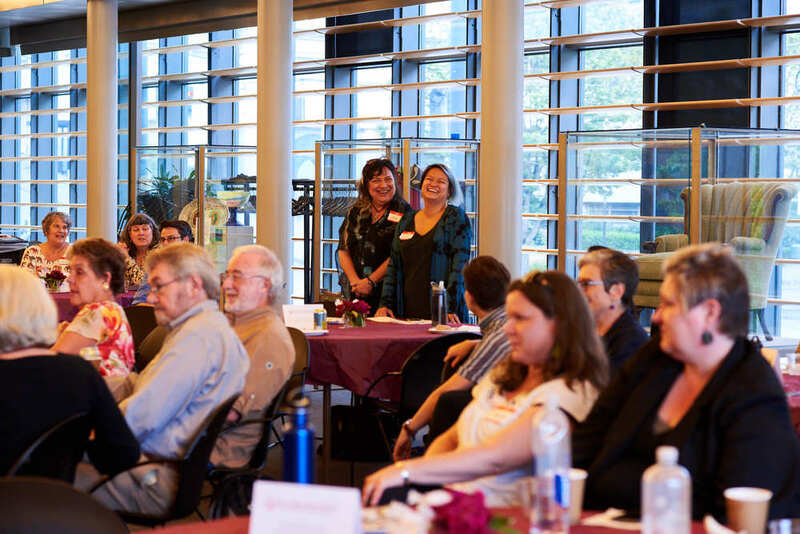 They are a part of a collaborative of POC-led capacity builders, working on building a new model of capacity building for communities of color called the Delta Model. Excellence in Advocacy - Sorya Svy of SafeFutures. 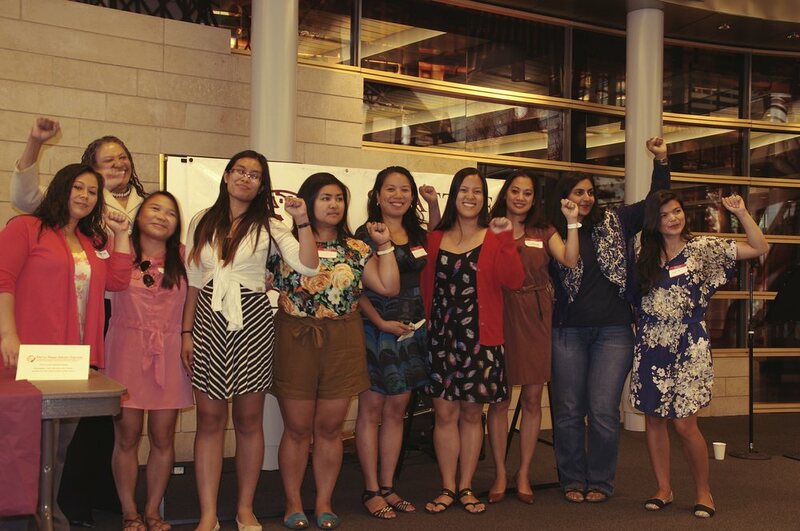 Sorya joined SafeFutures when the organization primarily served the South East Asian community. He recognized that with the right staff, connected to their community, the group could engage hard-to-reach youth from many backgrounds. 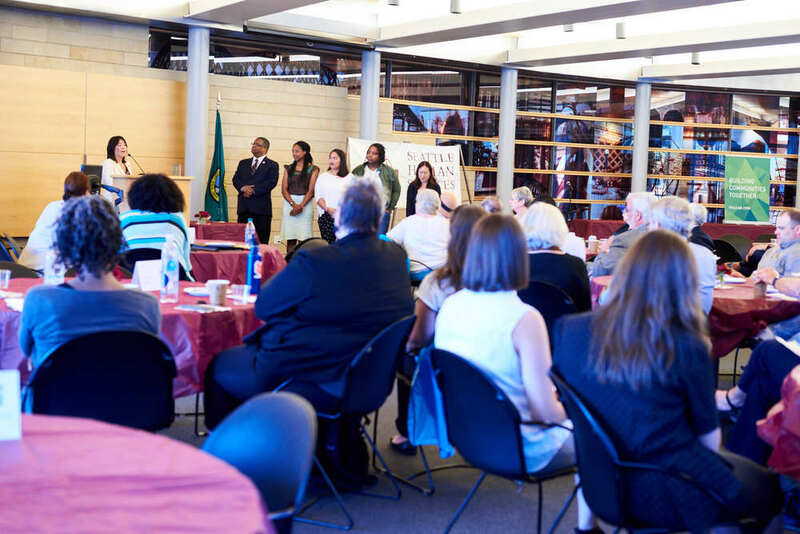 Sorya is also facilitating a cohort of peer human service organizations (Glover Empower Mentoring Program, Horn of Africa, and others) to jointly pursue funding and provide culturally responsive services, like the King County Best Starts for Kids: Theft 3 and Mall Safety Pilot Program. 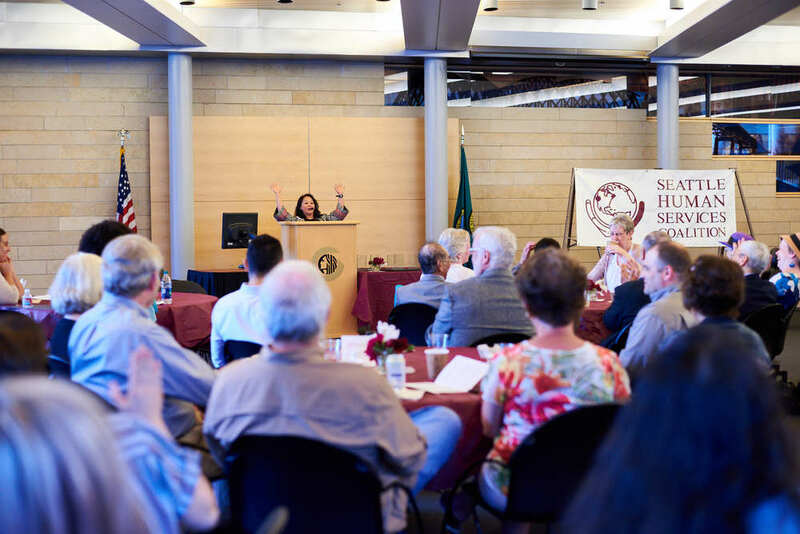 On another level Sorya has long been an outspoken advocate for refugees, immigrants, and other youth and families he serves in South King County. Jerry Large, now retired, was a social justice reporter with the Seattle Times for decades. 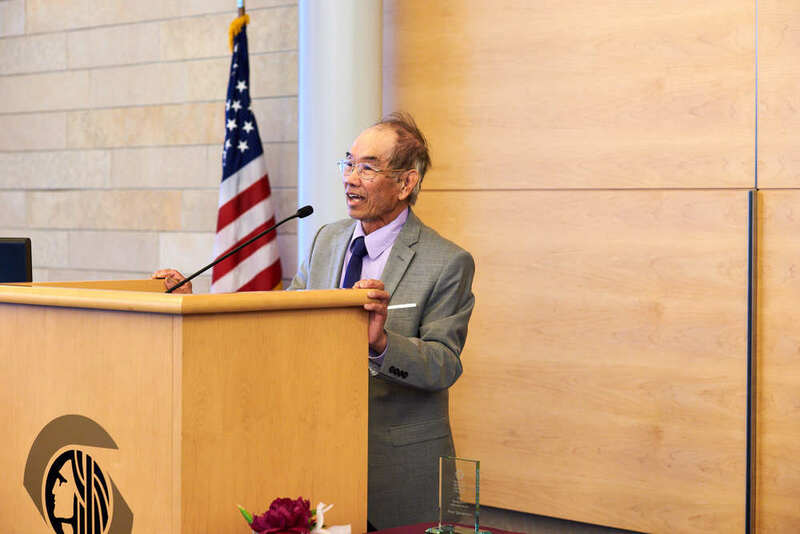 Through this work Jerry Large opened the eyes of the general public to the important contributions of human services agencies and their role in our communities. He has written passionately and sensitively about human rights, social justice, and the lives of persons made vulnerable by our social systems. His consistency in raising these issues and themes through ethical journalism has contributed to the depth of human understanding his readers have applied to finding a way forward together. 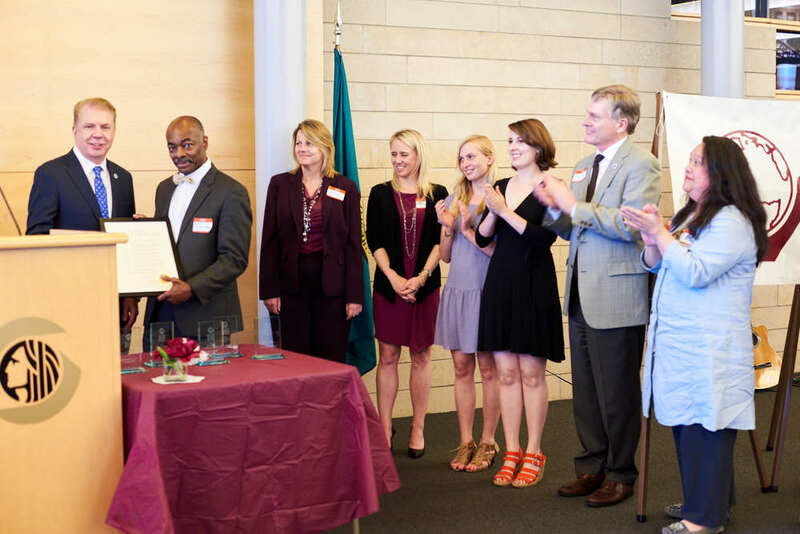 Since 1993, each year, the Seattle Human Services Coalition encourages agencies and individuals to acknowledge the work of those who have touched their life and others through their advocacy, dedication, and effort to make a difference in human services in one or more of the award categories: Outstanding Organization/Program, Excellence in Advocacy, Innovative Program, Stewardship, and the Ron Chisom Anti-Racism Award. 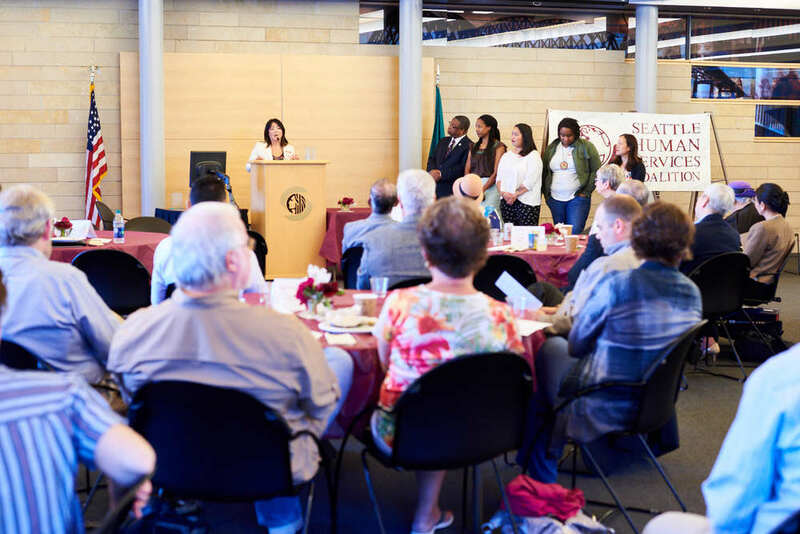 In addition to these five awards, one SHSC member coalition is requested to provide the name of an individual or program to be recognized with the Mayor's Award. 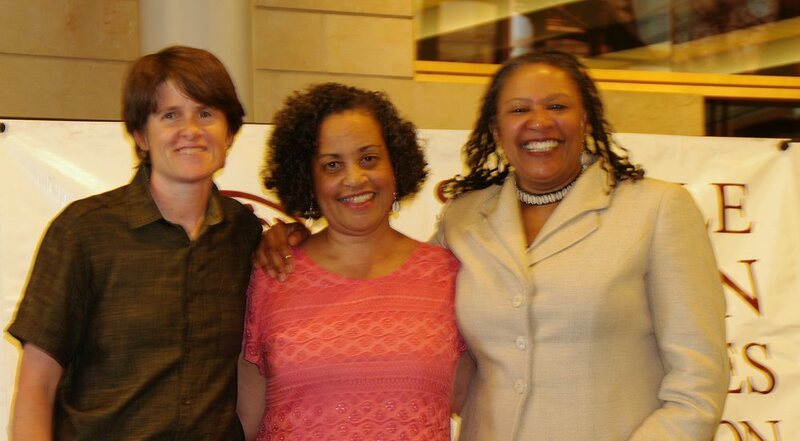 Pictures from the 2016 Human Services Awards, taken by Michael B. Maine. 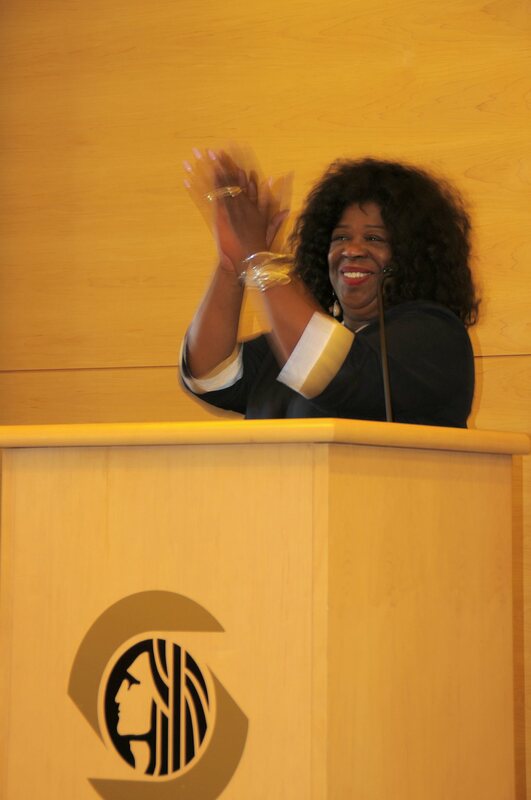 Pictures from the 2015 Human Services Awards, taken by Regent Brown. 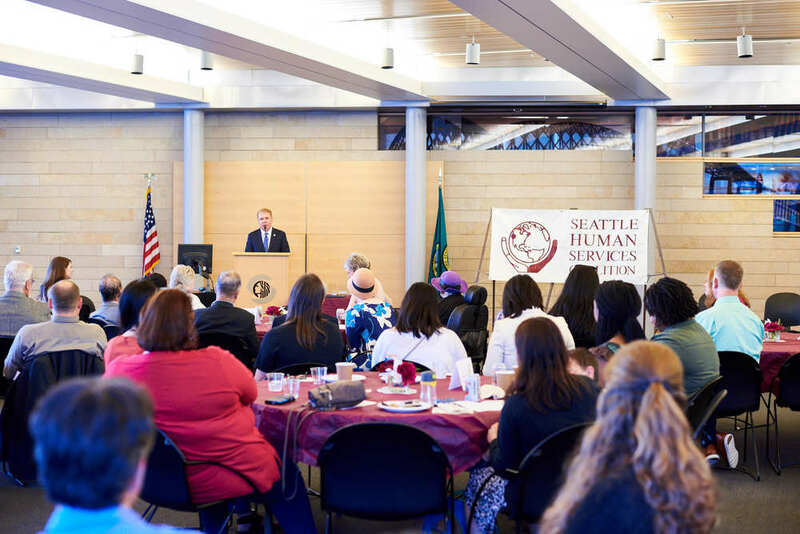 Pictures from the 2014 Human Services Awards taken by Timothy Firth.